It's time to take off the kids' gloves in this brand-new format show: Comedy Wars. This is where we pits 6 comics in various improvised stand-up games and tasks, pushing their comedy talents to the limits before the audience crowns a winner! 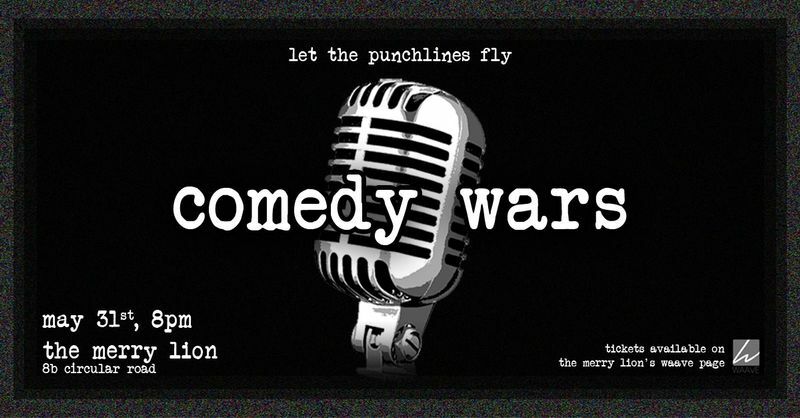 Egos will be bruised, insults will be thrown, and probably a microphone or two shall be dropped, but only one among them will win these Comedy Wars!